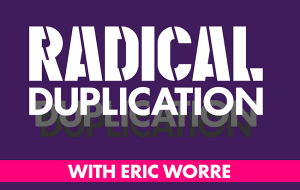 Get Eric Worre – Radical Duplication on senselearn.com right now! Duplication is the Tool Used by Million Dollar Earners to Create Rapid Growth Within Their Downline. You have to drag them out of bed and tell them when to work and how to work. You have to attend all of the meetings because they don’t know how to give a presentation. You have to answer their constant questions about recruiting. And you have to help their new distributors get started. One-by-one your distributors leave your team. You could give them a simple step-by-step guide on how to immediately get started? 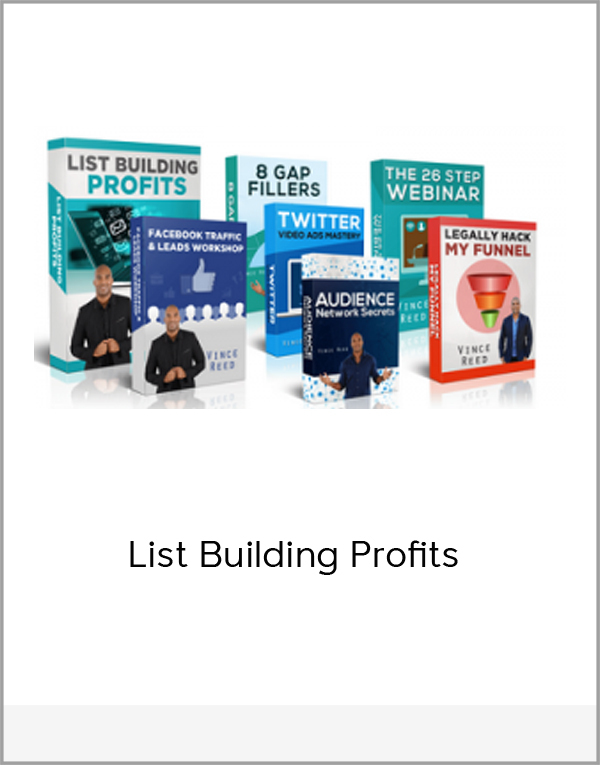 With Duplication, you can give your distributors simple strategies and guides so that no matter who they are, they can go out and do the work necessary to build a Network Marketing business. They can do the presentations, the follow up, the prospecting—all of it. And they will be able to give those same strategies to their new recruits, so they can do the work too. 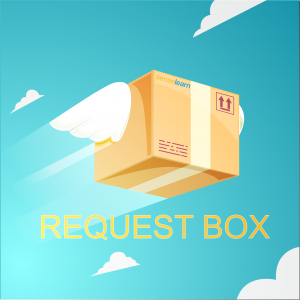 Some of your distributors may still need help on occasion, but they won’t be nearly as dependent on you for every single thing. 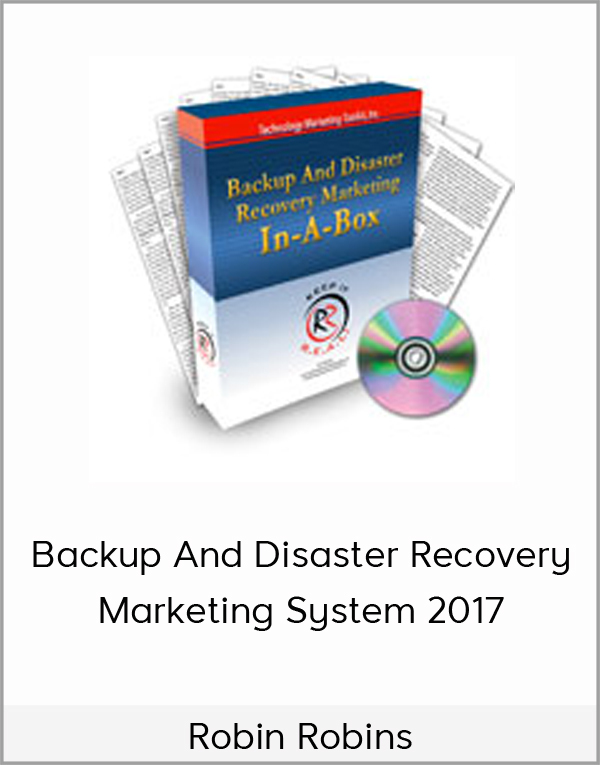 Are You Ready toStop Distributor Dropout and Retain More Distributors Than Ever Before?? 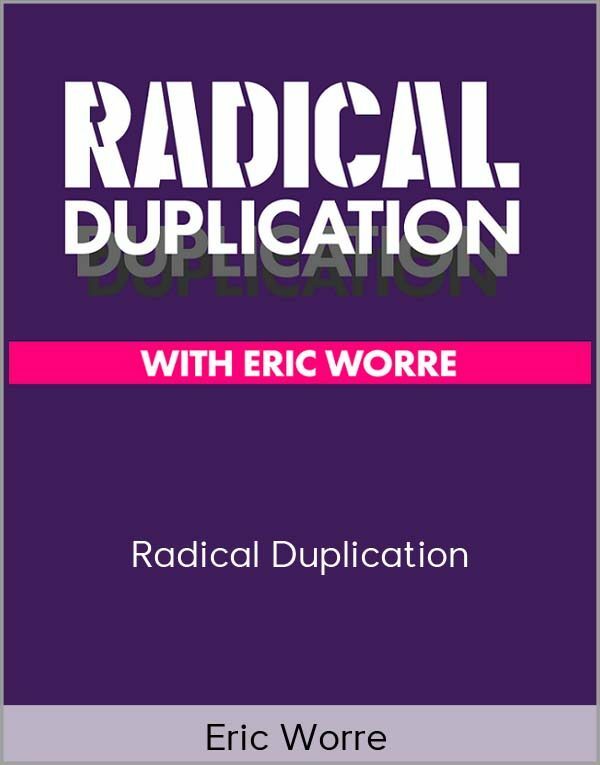 With the Radical Duplication Master Class, you will gain structured, simple strategies to ignite your business and your team and create massive duplication. In this first course, I share my learning experiences of Duplication when I was first starting out in Network Marketing. One challenge was signing up a bunch of people and most of them not doing anything. The other dilemma was trying to constantly help them all at once. They lacked independence. Sound familiar? A valuable lesson I learned from the late Jim Rohn is, when building a team that duplicates, you need to know your numbers. This course identifies the five different groups that can comprise your team and the statistical composition of each group based on a survey of 100 distributors. This insight will guide you to where you need to place your focus. You’ll also learn that what it takes to get to the Top 2% of Network Marketing is to make a decision and recruit 10 people. A key lesson when getting to the top is to accept the realities. In this course, you’ll learn what some of these realities are and some distinctions about them. If you want to change the numbers, you have to become a part of the Super Recruiter Group. And if you recruit 20 in 30 Days, you’ll experience a growth spurt you never dreamed possible. We’re starting to get into a little bit more structure with some key strategies, number one of which is to “Push Them Over the Line and Keep Them Over the Line.” This concept is vital, and I’ll review ways to do this and other strategies for getting your team started effectively. I also talk about Setting Proper Expectations and creating a Getting Started Checklist. You’ll learn how to quickly move your people to the Super Recruiter level. This is when your business will begin to take quantum leaps beyond your imagination. Success Loves Speed. As a leader, you need to make a decision to create a Culture of Speed within your organization. You’ll learn how to do that, so when people think of your team, it will be synonymous with action, speed and momentum.